The strong El Nino that has influenced our weather for much of the winter is now rapidly weakening. But there is considerable uncertainty what will happen next: will next year be a neutral (La Nada) or La Nina period? Lets start by look at the sea surface temperature anomalies (differencea from normal) for a few areas in the tropical Pacific. The Nino3.4 area is often cited, and as you can see, this temperature anomaly has dropped from 3 to 1.5 C...a big drop. 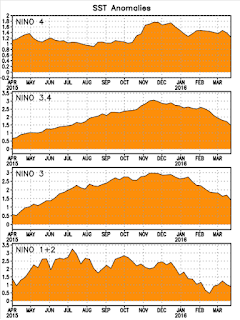 Even more dramatic is the decline in the temperature of the Nino1+2 area near the coast. Even more dramatic, is the change in heat content of the upper ocean in the central and eastern tropical Pacific (see below), from well above normal to BELOW normal. 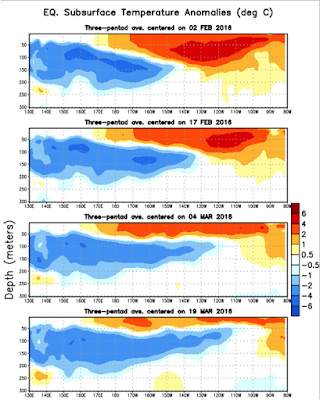 You can visualize this change by looking at vertical cross sections through the upper tropical Pacific ocean at several times during the past few months. The red area...a layer of warm water near the surface has greatly weakened and thinned. So what will happen next winter? This is a bad time to ask the question, since the skill of our models, both dynamical (physics-based) and statistical, are poor during the early early to mid spring. 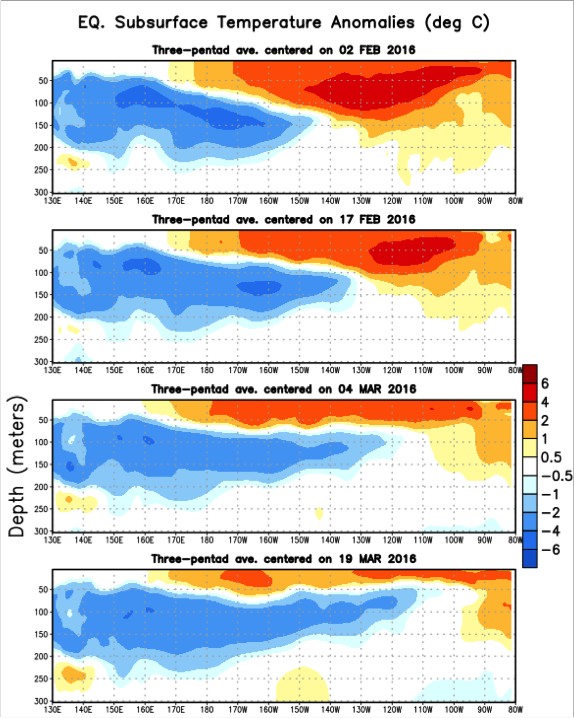 Virtually all show a weakening of the strong El Nino of this winter, but some show a weak El Nino continuing, some showing near neutral conditions, and a few even suggesting a La Nina (cooler than normal waters). In short, there is large uncertainty in our predictions for next winter and we will have to wait until June or July to have a better idea. 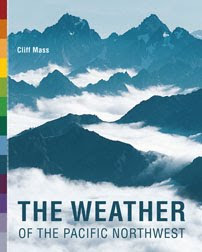 Cliff, any early word on what is expected for this Summer's weather in the PNW? I've already heard some predictions it will be like last Summer again, but that doesn't seem possible considering last Summer was supposedly a rare aberration (or at least I *hope* it was a rare aberration). I'm an avid reader of your blog as much of the weather events that affect your area tend to affect southern VI as well. Keep up the great work! 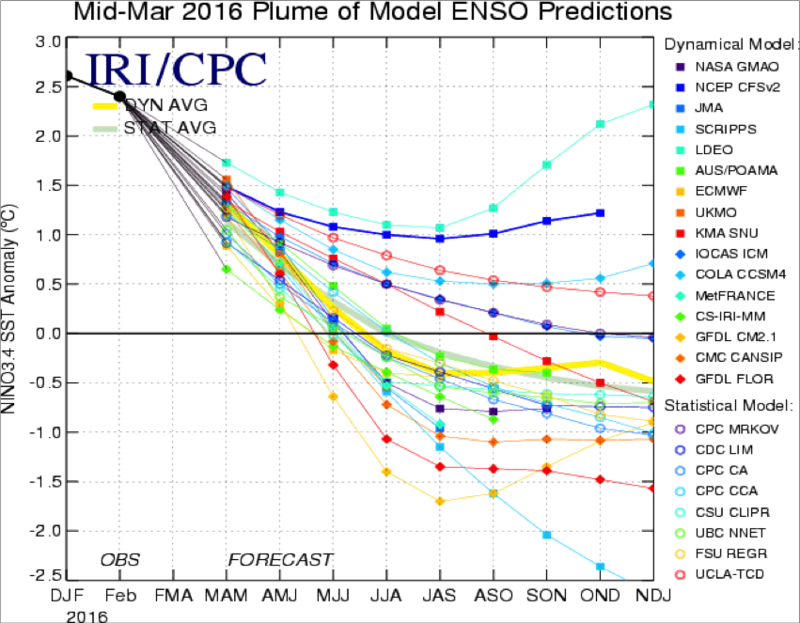 Most of the climate models and prognostics are still focussed on the El Nino influence, and rightly so. However, I'm wondering about the rapidly developing "cold blob" developing in the north Pacific and it's potential effects on weather in the NW/VI. 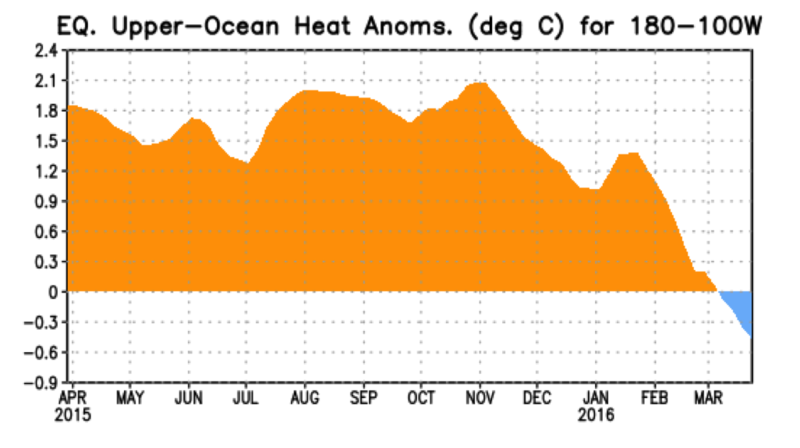 This seems too fast to be a switch to a cold phase PDO...but I'm not a climatologist! the latest MJO cycle has been MUCH stronger than ANY global models had forecast (day after day) – and the signal has continued moving eastward in defiance of the models as well. Assuming it continues into the EPAC in about 10 days – it will have a significant impact on El Niño – forcing additional changes to the mid-latitude pattern. However, exactly how it will change is absolutely unknowable with any real confidence. 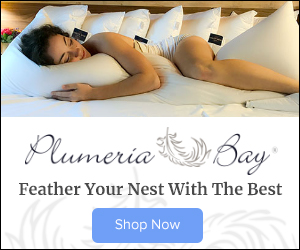 ‘Classically’, it should initially result in a strengthening of EASTERLY trade winds – and once it passes – re-development of westerly wind anomalies. 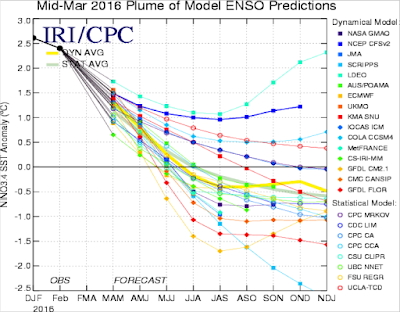 This implies a weakening of El Niño (which all models call for) – followed by a re-strengthening period. But how much strengthening (if at all) is impossible to know, though there is a risk it produce another Westerly Wind Burst (WWB) which would cause significant re-strengthening. 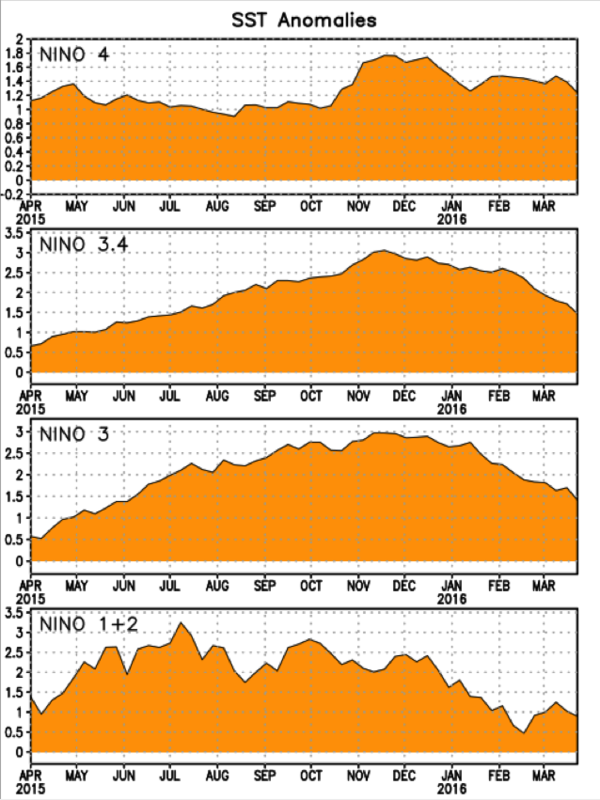 Only time will tell just how strong and/or persistent high latitude blocking will be and how strong of an influence El Niño will (or will not) play during the back half of winter. Bottom line, next week, more rain for WW and possibly SoCal. I certainly am enjoying the sunshine. My drive is not longer a muddy swamp just a string of potholes. Those sixteen models are literally all over the board. It will be interesting to see if/when they take on a consistent read and how it plays out in reality. But honestly, I am losing faith in this. Particularly the lack of review or accountability for incorrect forecasting results and the immediate judgment of anyone who questions it. Kudos to Scott for stepping up and addressing the elephant in the room. But forecast models are like choosing a Final Four bracket? Here I thought one was science and the other was gambling. It would be great to see a post mortem on your 15/16 winter prediction Cliff. One of the reasons I come here is because you are honest about what you learn. Will NOAA? The DOE? And you were by far the closest: (9/25/15 - “The drought is not going to get worse and we should be in a much better place next spring than this year. And California will get substantial relief.”) You nailed that and were the only one I saw who did. As for the others, I predict there will be zero accountability and zero review of the fear-mongering and stunningly inaccurate forecasting made last Fall – who btw got way more press than you. Just look at that photo in the Newsweek article linked above. All about the fear. I hope you get a chance to do it. Thanks for the blog and the opportunity to comment. yesterday's sunset seemed a little yellower in Western WA. Is ash from Alaska's Pavlof volcano a factor? Only three dynamical models show next winter above zero. One of those is the ancient and overly simple Lamont-Doherty, which is going way warmer then all the rest. "But honestly, I am losing faith in this. Particularly the lack of review or accountability for incorrect forecasting results and the immediate judgment of anyone who questions it." ...and you respond by claiming people who don't think the models are accurate over such time frames (which includes Dr. Mass and Mr. Sistek) get unfairly judged? By who? Seriously, let's see someone in a position of meaningful authority lavishing judgement on anyone who dares question the long term forecasts. Summary: a blogger (guess who) alleges US weather forecasts are less accurate than Europe's. A National Weather Service official responds with, "Yeah, he's right, we've been talking about this for several years, and we wish we had the funding to address a lot of his concerns. In the meantime, please don't take it out on our leadership. They asked for that funding, and Congress said no." Even more absurd, you suggest meteorologists who get a forecast wrong face punishment - excuse me, "accountability," but what that means other than some form of punishment, I don't know. There's others I could criticize - the governor and Department of Ecology, for example, for continuing to issue drought warnings until late December, a month after most of the reservoirs in the region were already replenished. Everett water, also (my local provider), who warned us in August their reservoir at Spada Lake would run dry by March. I actually looked at NOAA's forecasts and calculated that if the winter did turn out as dry as expected, Spada Lake would be full by January and be forced to spill excess water until at least April and probably May. As far as the Newsweek article, the hyperbole came from Newsweek, not NOAA. More critically, note how the forecast is delivered: A map showing zones of probability of exceedence. This is important: It's NOT a definite forecast. As a probability, it effectively means "we expect the trend to go this way, but it could go that way." The forecast was fairly confident in warmer west coast temperatures, especially in the upper NW corner of the US. What actually happened? Warmer temperatures, although focused more inland, so the temperature forecast was mostly correct, but geographically shifted. As for Scott Sistek's article on KOMO, read it again, and please quote the parts where he identifies NOAA's failure to make a perfect forecast as unreasonable. Wait a second, reading it again, it almost sounds like he thinks NOAA's forecast made sense, but that the complexity of the system was too high to predict reliably: "How did this virtual "VCU" ultra rainy fall and winter defeat heavy favorite El Niño? Sometimes things happen in a game that can overcome the abundance of talent and lead to an underdog victory." It doesn't sound to me like Scott would gamble on a weather forecast from *anyone*, especially if he knows how bad the odds are of correctly predicting the NCAA basketball bracket. Sunsnow12: It is great that NOAA was basically dead wrong on winter. The reservoirs are full, the snowpack is good, and the temps haven't been awful yet like last year. Some of things I have been reading seem to indicate that the East and Midwest are going to be very hot this summer. In other words, the cold spell the East is having is not going to last. Generally this means the West is a bit warmer, which I am hoping for. Hoping for just a normal temperature summer, which would be 80-90 where I am, not 90-100 everyday which is terrible. If La Nina happens it is very likely the region is in for another wet winter, and more cold I understand. BTW, NOAA removed Washington State from the drought monitor just recently, the whole state, and much of Oregon are now in the norm for precipitation. But I agree that NOAA has no predictive ability frankly, though it is great for data mining as they have tons of good data you can access on the website. Interesting criticisms of long range forecasts and drought. You do understand that long range forecasting (3 months or more) is based on past weather. Previous strong El Nino's produced slightly below average precipitation and slightly warmer temperatures in the PNW hence the forecast. Next time there is a strong El Nino the long range forecast for the PNW will be a little different. Full reservoirs are great for cities and wet land agriculture but no help for the majority of the terrain like forests, grasslands and ground water. It will take much longer for the non-irrigated land/fauna/flora and ground water to fully recover from a multi-year drought. I disagree with Cliff's assessment regarding drought but then I grew up on a mid-western farm. When I look at photos of California's Sierra mountain forests, I see a lot of brown needles. If many of those trees are dead then what will be the short and long term impact. Can nature replace the lost trees or will a different more drought tolerant species fill the void. I suspect the accuracy of long range forecasting will continue to suffer as planetary temperatures rise. Global climate is shifting. Will the next strong El Nino in 10 to 20 years also produce record to near record rainfall for the PNW or was it a fluke. Is our climate changing? If you really don't like NOAA's long range forecasts there is the Old Farmer's Almanac or you can make your own predictions. When I was a kid, I made my own weather forecasts using my anemometer, barometer, thermometer, cloud observations and my limited experience (I was 12) of past weather. In the upper Midwest, a winter-time NE wind often brings snow. Here, it brings dry weather. All the moderate to heavy snows I've seen on south Vashon island came with a SE wind. A low moves up the Columbia river while cold air is settled in eastern Washington. Once those conditions set up a snow forecast is not so hard to make but predicting when those conditions are to develop days in advance is tricky. If the low develops further south or north then a snow forecast for south Vashon will bust. Professionally, I never worked as a forecast meteorologist because I hate being wrong that much. Weather just loves to make forecasters look stupid. Trying to predict chaos is tough. I processed and did the analysis of millions of hours of meteorological data. well that's for another time. got stuff to do. They got it wrong. Very wrong. But they made sure the press knew all about their “dire picture”. That is not the press making that up, or hyping it. It is the press reporting what they were told. Accountability = punishment? How about this: Accountability = Telling us why the very public forecast of “Drought: Continue or Worsen” failed so completely. Or Accountability = Recognizing that by, in Cliff’s words, “Crying wolf” to the public actually damages not only the credibility of those making the claims, but everyone associated with the science. Or maybe we call accountability exactly as it is defined in the dictionary: “an obligation or willingness to accept responsibility or to account for one's actions”. How is there a problem with that? "Professionally, I never worked as a forecast meteorologist because I hate being wrong that much. Weather just loves to make forecasters look stupid. Trying to predict chaos is tough." Now that's an honest comment! I like it. And it comes full circle to my point: I am looking for honesty. Instead of calling press conferences to predict a "dire" future (that doesn't remotely come close), or covering the entire state with a brown color under "drought: continue or worsen", lose the hype. How hard is it to present it like Cliff did back in September? Or like you are here. More importantly, like science teaches, tell us why the models fail if they fail. That goes x100 if they choose to call press conferences to publicize their forecasts and they miss this badly. Thanks for the good discussion all. "Now that's an honest comment! I like it." It's also what every meteorologist I've ever heard from says. I think the problem here is you're reading soundbites from secondary sources like Newsweek who have a financial interest in sensationalizing the news to catch your attention and generate ad views (or even worse, a tabloid like The Stranger), not looking to the actual forecasts, or even to a media outlet that actually has a meteorologist on staff. The quote you reference from the Stranger article didn't even come from NOAA or the NWS. It came from the state Department of Ecology, whose drought warnings I already gave my opinion of. It also came not from a meteorologist, but from a lawyer whose boss, Inslee, was hoping to rope in more federal disaster funds. If you want accountability for politicians and their appointees, I'm on board with you. If you want accountability from meteorologists in the form of an explanation why long term forecasts are often wrong, you'll find broad consensus in the profession that it's because long term forecasting is nearly impossible.